The relatively small country of Scotland does have a lot going on. Whether it is the climate, where the country experiences all four seasons in their full glory and splendour, or the scenery, or the history, or the multitude of other attractions that the country is known for, Scotland has a lot to offer. And not only magnificent scenery, but also nice restaurants, pubs, casinos and shopping! 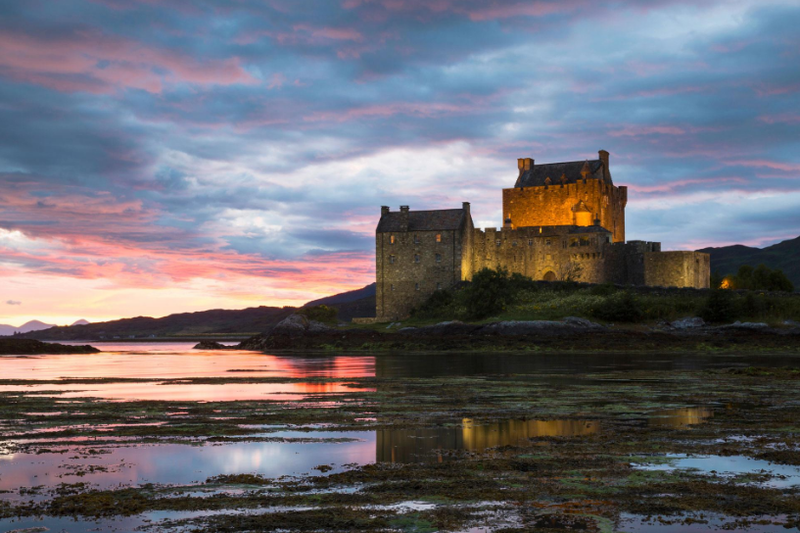 Scotland is home to thousands of castles. The architecture has been reconstructed and preserved, and along with it the history that the castles have witnessed. Any visit to Scotland would not be complete without a tour of a castle and some gifts for the sake of memory. Some castles worth seeing include the Edinburgh castle and the Blair Castle. Blessed with a beautiful landscape, characterized by rolling slopes and green grass stretching right to the seashore, Scotland is home to some of the world’s best golf courses. The town of St. Andrews is the unofficial world golfing capital. 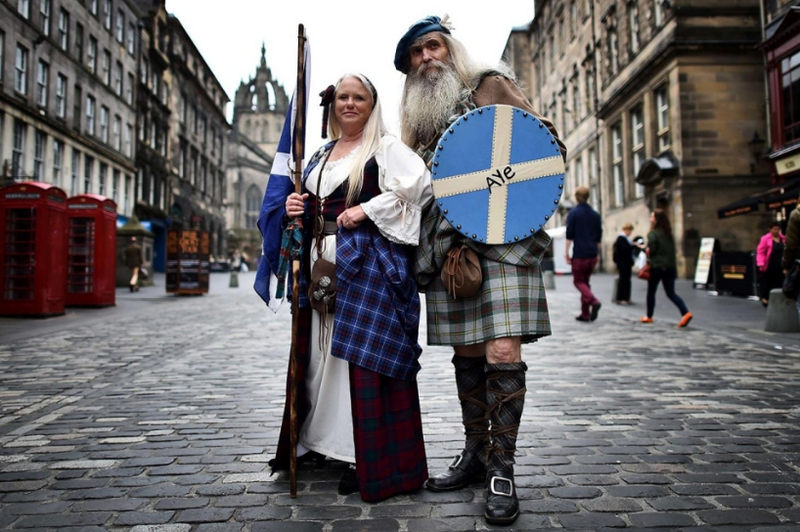 Scotland has a long and checkered history. It was once the site of some of the most violent battles, and its shores have seen blood spilt as invaders tried to get to the UK from Scottish beaches. The country holds many treasures to be discovered from the formative years of European history not to mention the continuous look for the Loch Ness monster. Having been exposed to many cultures through the adventurers who anchored their ships on the island’s shores, the Scottish people grew to be simple and hospitable. The country has produced some of the best poets literature knows, music icons like Emeli Sande, and writers like Ian Rankin. The pubs in Scotland are havens of warmth and hospitality, although the nightlife pales when compared with cities such as London. But Scotland has a lot more to offer. The people will tell you that their unpredictable weather, where it can be sunny followed after a few hours by a sudden hard rainfall is part of what Scotland is all about. There isn’t the predictability that many other tourist destinations are associated with. For lovers of extreme sports, there are tightrope bridges in the highlands as well as speedboat rides on the white waters of the Scottish landscape. People looking for a peaceful place to retreat can visit the forested highlands where they can enjoy views and be alone with their thoughts. People are too liberal with complimentary phrases these days, but Scotland, indeed, is a one of a kind destination. For anyone that likes to enjoy at night at the casinos there is several different places you can do this in Scotland. We have a section here on the Scotland Guide that tells you a bit about this. When choosing a place to play several factors can play in. One of the more important things are how fast a casino payout your winning. Some of the hot spots are Glasgow, Aberdeen and Edinburg and we have more informaion about them here. Copyright © 2019 Extramilescotland.co.uk. All Rights Reserved.